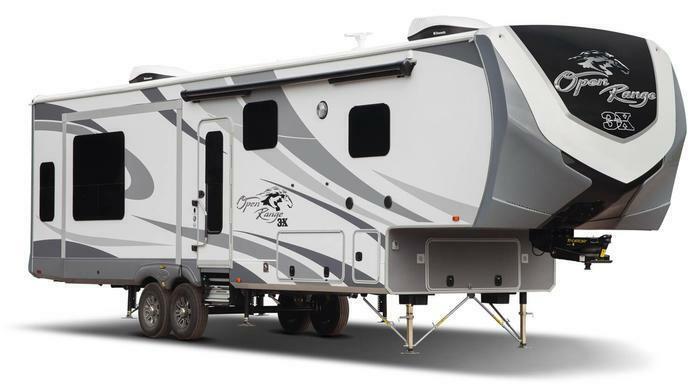 Highland Ridge RV is recalling 148 model year 2016-2017 Open Range fifth-wheel vehicles. The vehicle's axle hangers may puncture the riser tube wall, allowing the axle to shift and become misaligned. If the axle shifts and becomes misaligned the tires may wear irregularly and possibly fail, increasing the risk of a crash. Highland Ridge will notify owners, and dealers will weld on new hangers, free of charge. The recall is expected to begin March 15, 2017. Owners may contact Highland Ridge customer service at 1-260-768-7771. Highland Ridge's number for this recall is 9904343.